Randall Davidson provides a comprehensive history of the innovative work of Wisconsin’s educational radio stations. 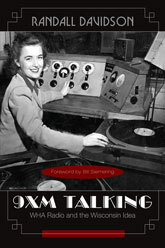 Beginning with the first broadcast by experimental station 9XM at the University of Wisconsin, followed by WHA, through the state-owned affiliate WLBL, to the network of stations that in the years following WWII formed the Wisconsin Public Radio network, Davidson describes how, with homemade equipment and ideas developed from scratch, public radio became a tangible example of the Wisconsin Idea, bringing the educational riches of the university to all the state’s residents. 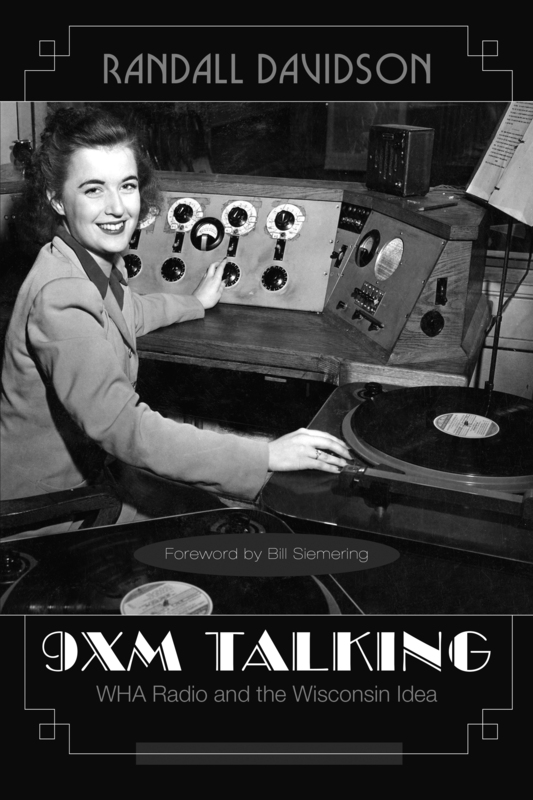 Marking the centennial year of Wisconsin Public Radio, this paperback edition includes a new foreword by Bill Siemering, National Public Radio’s founding director of programming. Randall Davidson worked for Wisconsin Public Radio as a news producer and news anchor for eighteen years, also serving as the network's chief announcer and unofficial historian. He is now director of radio services and a senior lecturer in Radio TV Film at the University of Wisconsin Oshkosh. He lives in Fond du Lac, Wisconsin.